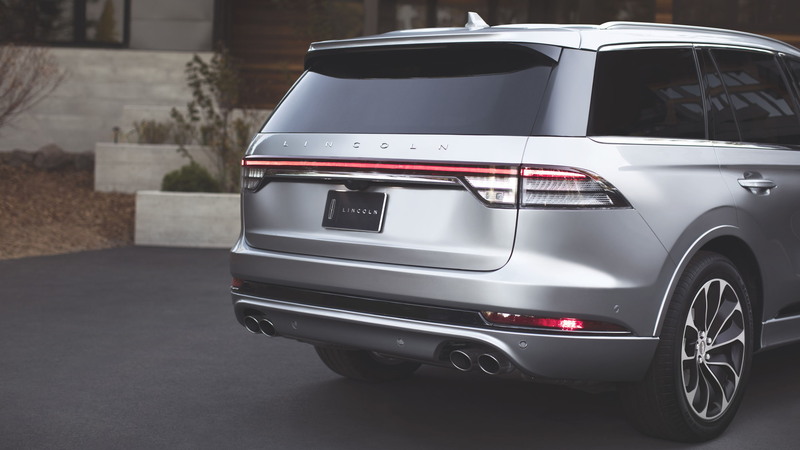 More than a decade on since the nameplate was last in production, Lincoln's Aviator is finally back, and better than ever. 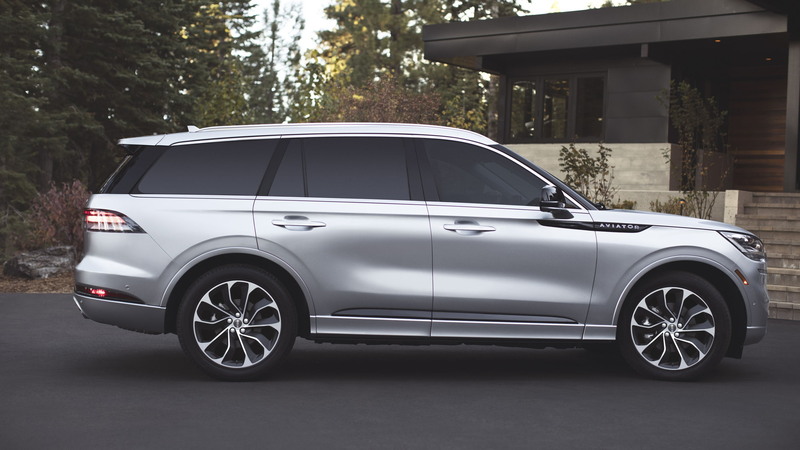 The 2020 Aviator unveiled earlier this month at the 2018 Los Angeles auto show is a credible alternative to mid-size luxury crossover SUVs from the German brands, and thus it's no surprise it's priced like them too, with the base price coming in at $52,195, including destination. 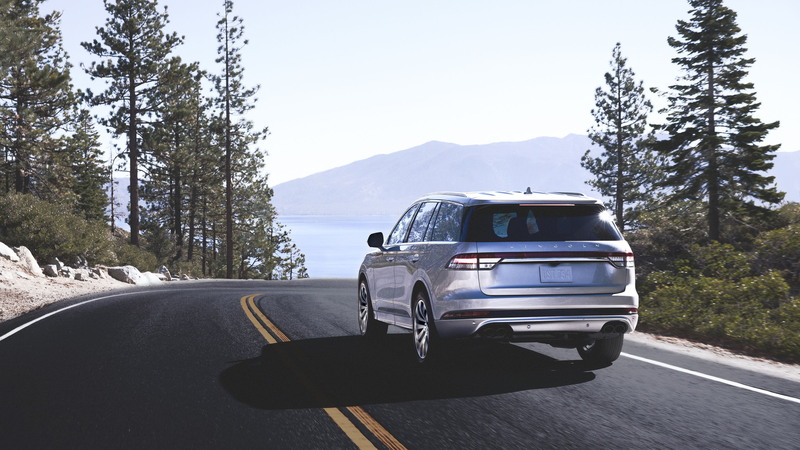 That price is with the standard 3.0-liter twin-turbocharged V-6, which Lincoln estimates is good for 400 horsepower and 450 pound-feet of torque. And drive is to the rear wheels only as standard. Opt for all-wheel drive and you'll need to fork out an additional $2,500. Buyers seeking more power can opt for the Aviator Grand Touring, which features a plug-in hybrid setup combining the twin-turbo V-6 with an electric motor for an estimated combined output of 450 hp and 600 lb-ft. 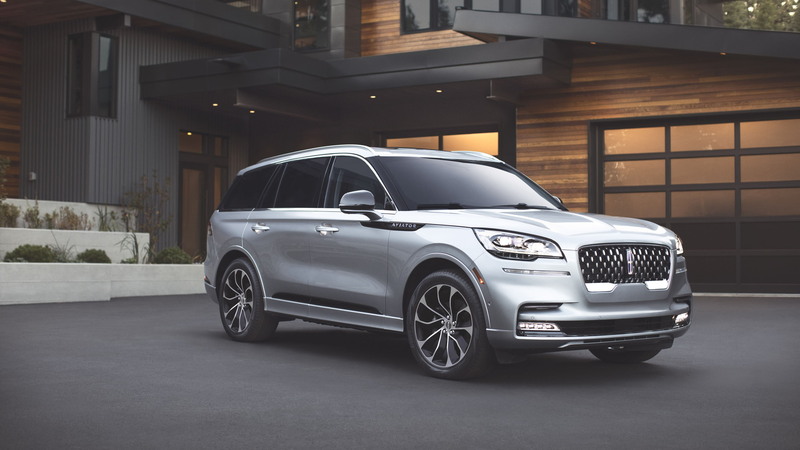 It's priced at $69,895, or just a few grand shy from the larger Navigator's base sticker. It also comes with all-wheel drive as standard. But the Aviator's price tag escalates even higher. Much higher. Order the Aviator Grand Touring in Lincoln's premium Black Label trim, and you're looking at a price of $88,895. Ouch. The good news is that the 2020 Aviator in base trim has a long list of standard items. We're talking a 10-speed automatic transmission, 19-inch wheels, fuel-saving active grille shutters, a power tailgate, a rear-view camera, 10-way heated front seats, a 10-inch infotainment screen, Wi-Fi hotspot, and a suite of electronic driver aids. 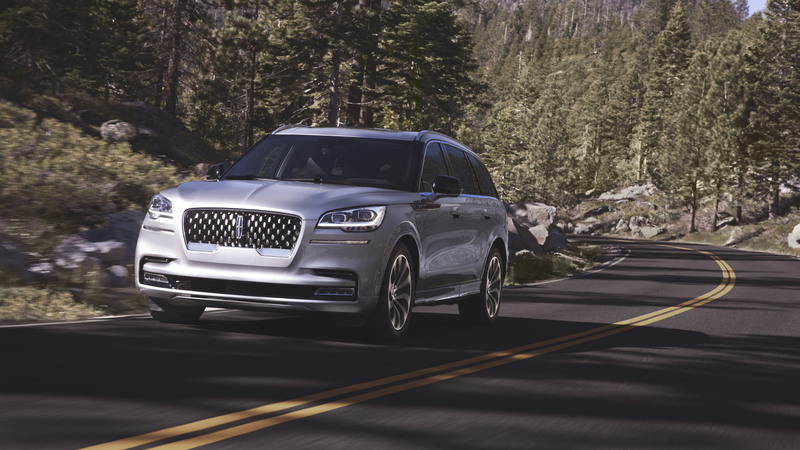 Lincoln will start accepting orders for the 2020 Aviator in the spring. Deliveries start in the summer. Alternatives include the Audi Q7, BMW X5, Lexus RX, Mercedes-Benz GLE and Volvo XC90. Arch rival Cadillac has also just introduced a mid-size crossover in the form of the 2020 XT6.